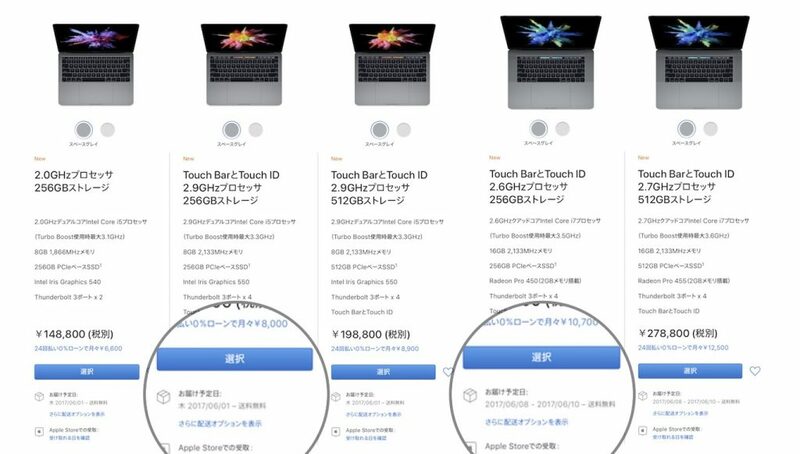 WWDC 2017でのアップデートを前にMacBook Pro 15インチモデルの出荷が遅れている？ | AAPL Ch. The delivery estimates lend credence to a report claiming Apple plans to announce new MacBook Pro and 12-inch MacBook models at the WWDC keynote on June 5. The notebooks are expected to receive internal improvements only, including an upgrade to Intel’s faster Kaby Lake processors.